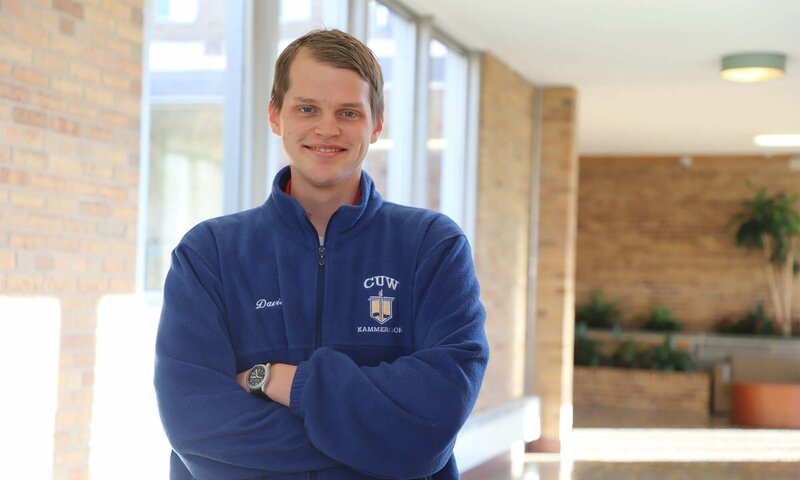 A Concordia University Wisconsin student has won this year’s Student Choral Composition Competition, sponsored by the Wisconsin Choral Directors Association. The WCDA notified David Schotte this past weekend of his accomplishment. He competed against musicians aged 18-25 from across the state to earn the title. Schotte is a parish music major who is minoring in theological languages. He is scheduled to graduate from Concordia in spring 2020. Learn more about Concordia’s music department and program offerings here.